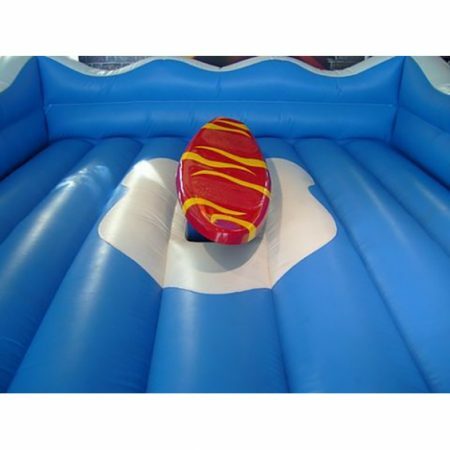 Encourage your guests to hit the surf and ride the waves with this real party classic, Surf Simulator! You’ve seen a Rodeo Bull version but for a Beach themed event, this is even better! 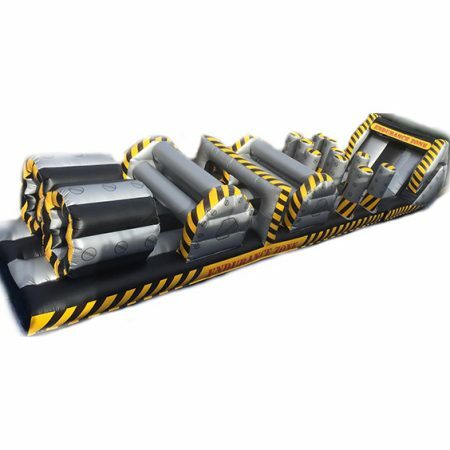 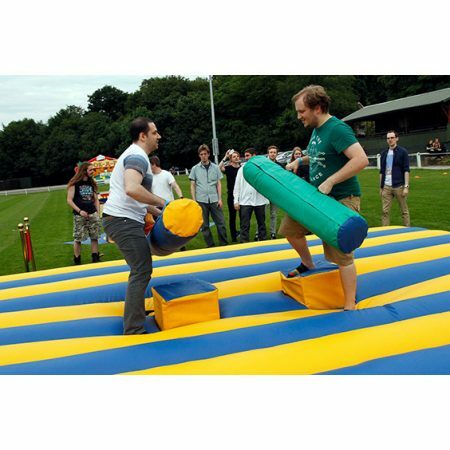 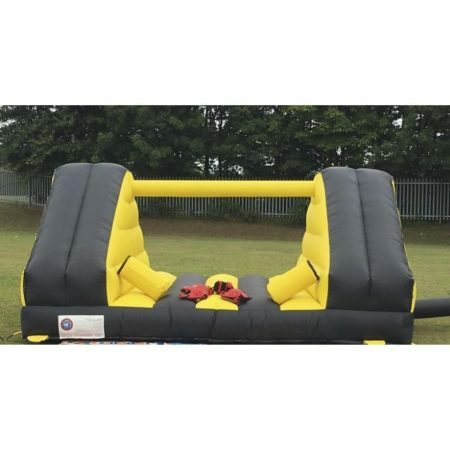 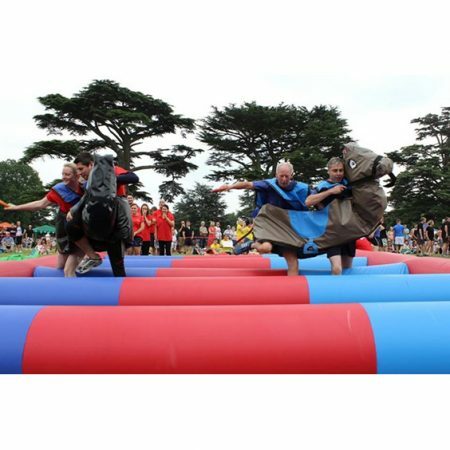 It ties in completely with your theme and the safe, cushioned environment means that everyone can have a turn!